Who says the popular show known as “Game of Thrones” is only a place of murder, plotting, and fire-breathing dragons? Why, just this Saturday Kit Harington and Rose Leslie have been spotted spending some quality time together with enough indicators that they are actually a couple, again. The two costars of the famous TV show were seen in Los Angeles three days ago. Kit and Rose were taking a stroll on a sunny day, while they also weren’t hesitant to hold hands, share quite a few smiles, and even kiss! Although there has been no actual confirmation that these two hotties are an item (as if the all the kissing doesn’t suffice), this isn’t the first time Leslie and Harington are in the center of relationship rumors. 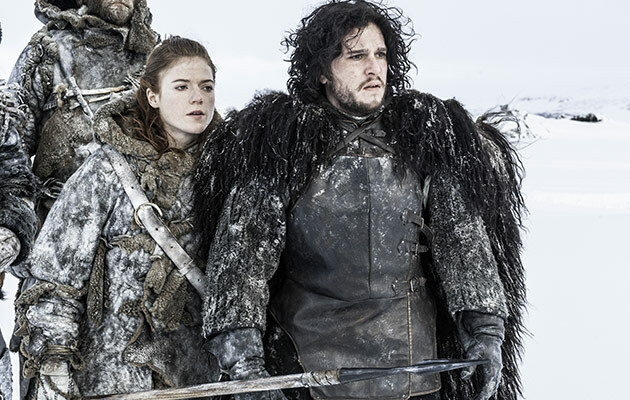 As they were a couple on screen, so did Jon Snow and Ygritte take their romance off-screen in 2012. It wasn’t long until they broke up, only for Us Weekly to report that the two were at it again in 2014. We’ll wait for either of these two to confirm it, but we believe the kisses speak for themselves! Robin Thicke Partying In NYC After Divorce Anna Kournikova Hasn’t Met Julio Iglesisas Despite Dating Enrique for 12 Years Jennifer Aniston and Fiancée Justin Theroux to Walk Down Isle in Hawaii Demi Moore Coincidentally in India For Ahston’s Wedding. 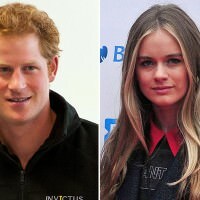 Or Not Prince Harry is Single Again! 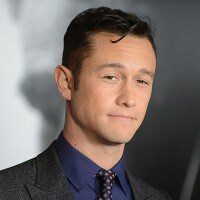 Who is Joseph Gordon-Levitt’s Mystery Girlfriend?